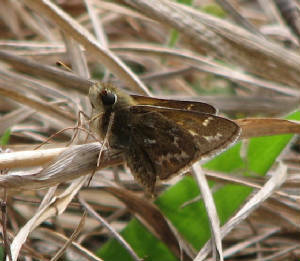 Below- One of three seen. 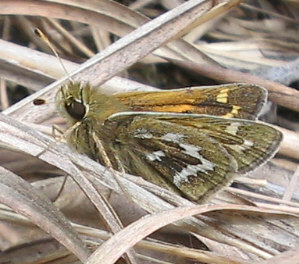 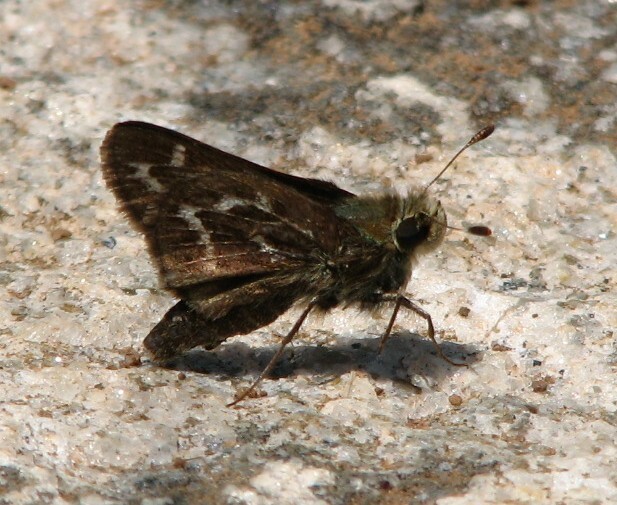 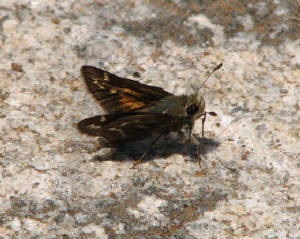 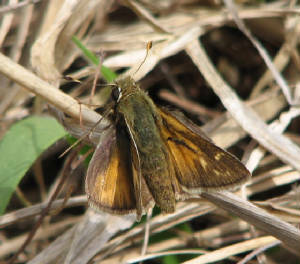 The Cobweb Skipper flies in April and is local and uncommon in Talbot and Upson Counties. 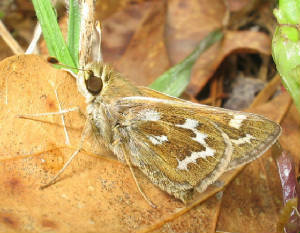 Habitat: Grassy open places surrounded by pine/oak forests.